Apple is responding to evidence showing 'screen time' can make it harder for people to fall asleep. 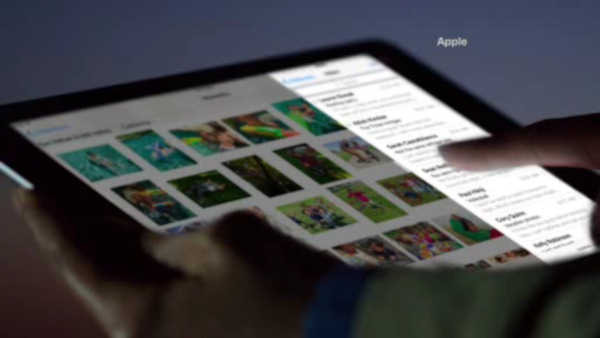 Apple will soon add an option called 'night shift mode' to iPhones and iPads. The devices will put out warmer colors rather than the blue light connected by scientists to sleeplessness. They will use the clock and geo-location to figure out when to stop putting out 'cool' colors.